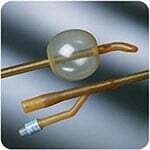 The Bard Medical Supra Pubic Foley Catheter Set 5cc 12 FR Each offers a simplified system for bladder drainage by suprapubic placement of a Foley catheter. 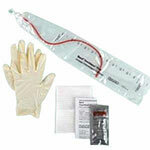 The Foley catheter and Urine Collection Bag provide a closed system for collection of urine from the bladder. No loss of urine occurs during the bladder entry. The tray comes with a trocar, which has a thumb guide to direct pressure during passage. No separate cannula is required. 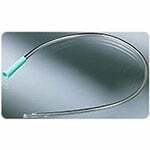 No adhesives or body seals are required to hold the catheter in place.